At Airbus CyberSecurity we strive for excellence, both as a cyber solutions provider and as an employer. Our high-quality training programmes enable us to keep our teams at the cutting edge of developments in cyber security. As a rapidly growing company, Airbus CyberSecurity is constantly looking for highly skilled individuals. 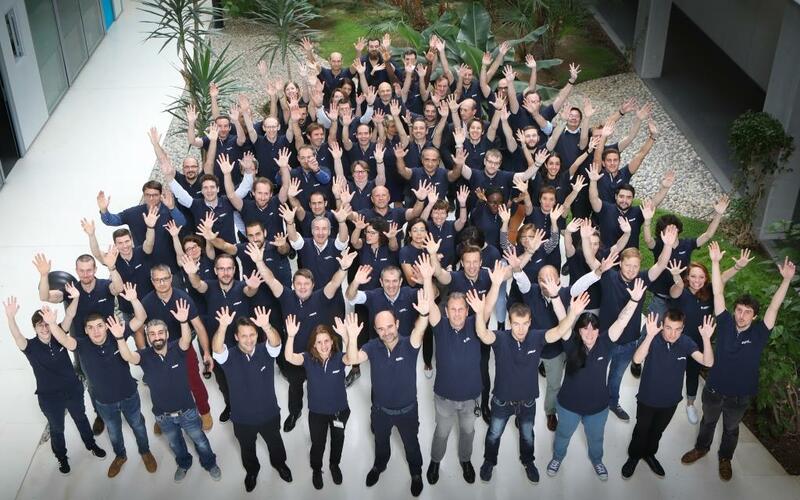 Airbus CyberSecurity is a team of over 700 experts mainly based in France, Germany and the UK, with locations also in the Middle East. We all have a passion for cyber security and team work at the core of what we do. Our daily-life is full of challenges and we work on exciting projects for various customers including governments, military, organisations and critical national infrastructure. Want to find out more about our teams and careers opportunities? Innovation strategies evolve over time, and we evolve with them. That’s why we regularly recruit new experts and seek to attract the best cyber security minds. We are currently hiring various profiles including consultants, architects, integrators and analysts from the experienced to new graduates. Apply now for exciting positions at Airbus CyberSecurity.